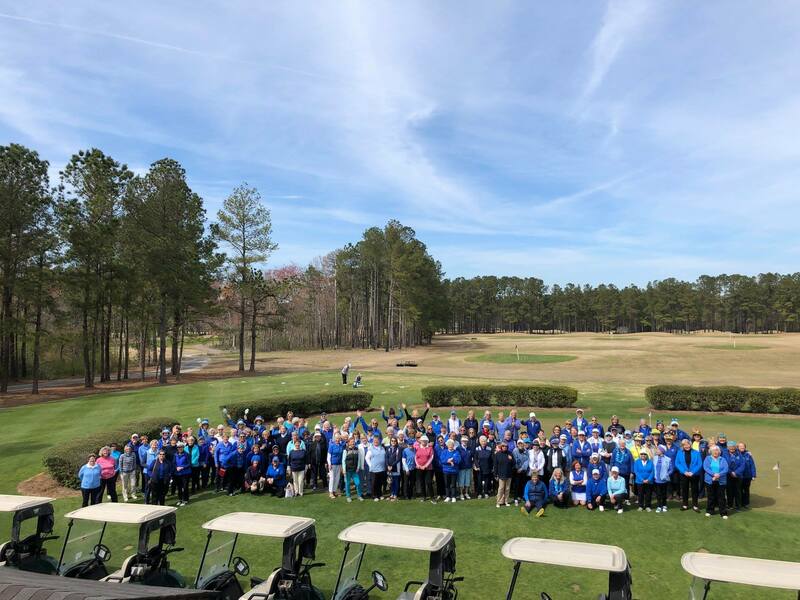 The Diamonds Ladies Golf League at Diamondback Golf Club held its annual Blue Skies Golf Tournament recently, and the event delivered in typical fashion with a sold-out field and smiles all around from its participants. 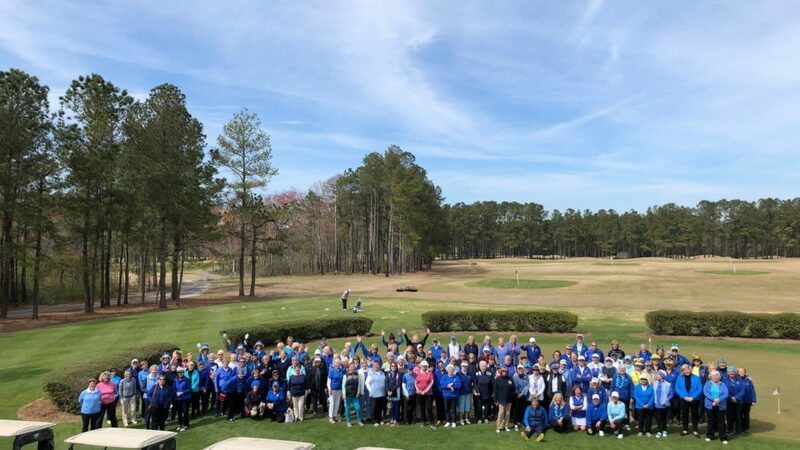 See what General Manager Patrick Wilkinson and Diamonds Ladies Golf League’s Susan Strobel had to say about the 2019 festivities! Patrick Wilkinson: Our annual Blue Skies Tournament, it’s our ninth year that we’ve put on the Blue Skies. Actually, it was a combination of myself and two of the ladies in our Ladies Group from when I was up the road. We got together to figure out something we wanted to do for the springtime with the women. We had what we call a Divas Tournament in the fall every year, but we wanted to do something in the spring. So, we said, well, let’s do a “Nothing But Blue Skies” tournament. We started out with, actually, 32 teams, and every year we’re sold out. We put up the notice sometime in February, and within about three weeks we’re sold out with 144 women. Susan Strobel: I can’t remember if it was eight or nine years, but it seems more … I think it was more like nine years ago. A friend of mine, Sherry Higginbotham and I were talking to Patrick one day, and he said he wanted to do a fun ladies’ tournament because there just weren’t many in the area where ladies could just come out and enjoy the day. So, Sherry and I put our heads together and we planned a spring tournament. It was kind of a celebration of spring. We call it Blue Skies every year, and we tell everybody to come out and dress in blue and just enjoy the day. Thank you to Patrick and his staff for what they do out here. It’s like, we’re going to go in and have lunch right now, and they’re providing lunch. They did breakfast this morning for all of us. It’s just a wonderful day, and the ladies look forward to it every year.